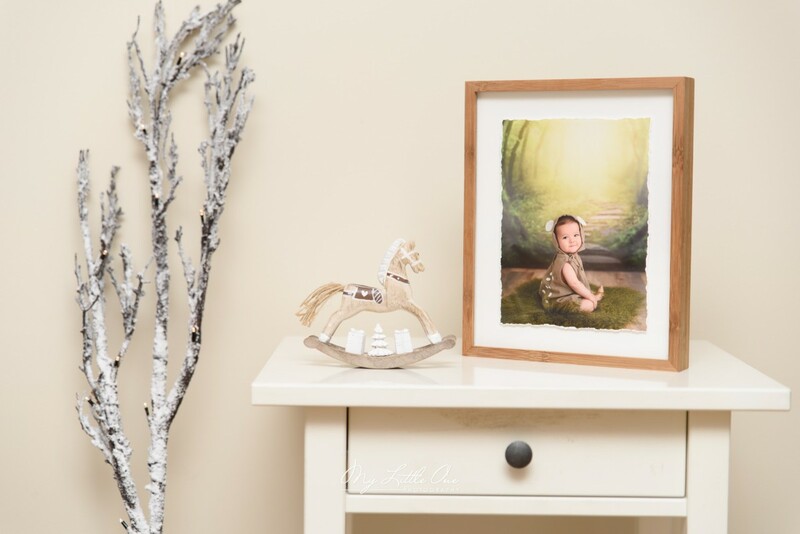 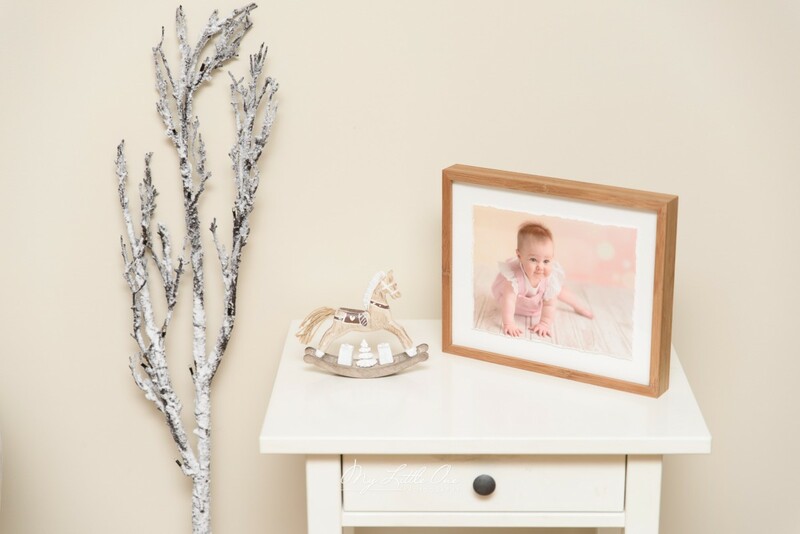 Floating InFinity Desk Frames feature gorgeous Bamboo mouldings with hand-torn photos printed on Hahnemuhle Photo Rag paper, mounted behind UV resistant and lightweight acrylic. It is safe for kids. 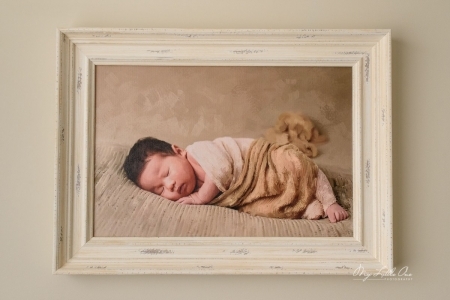 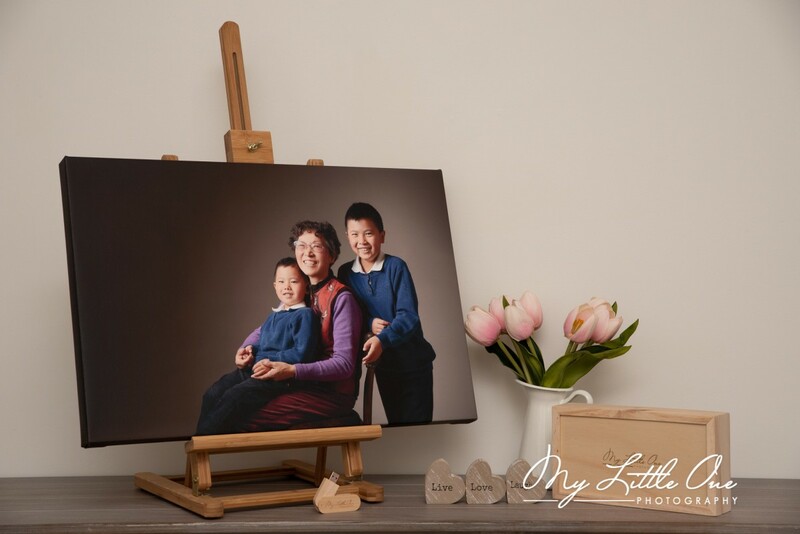 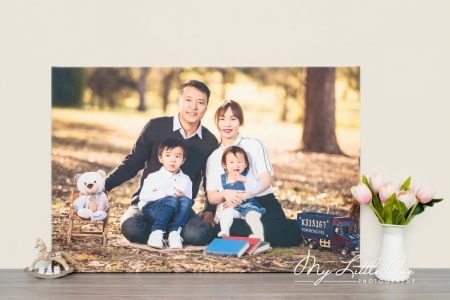 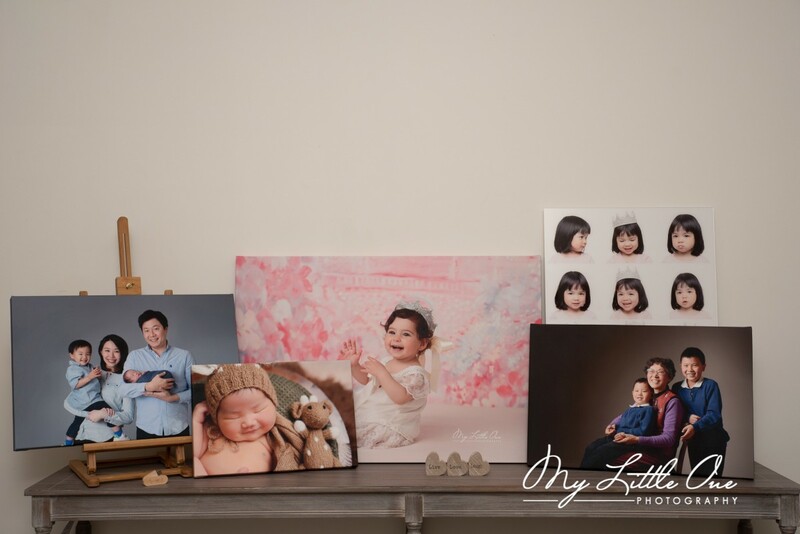 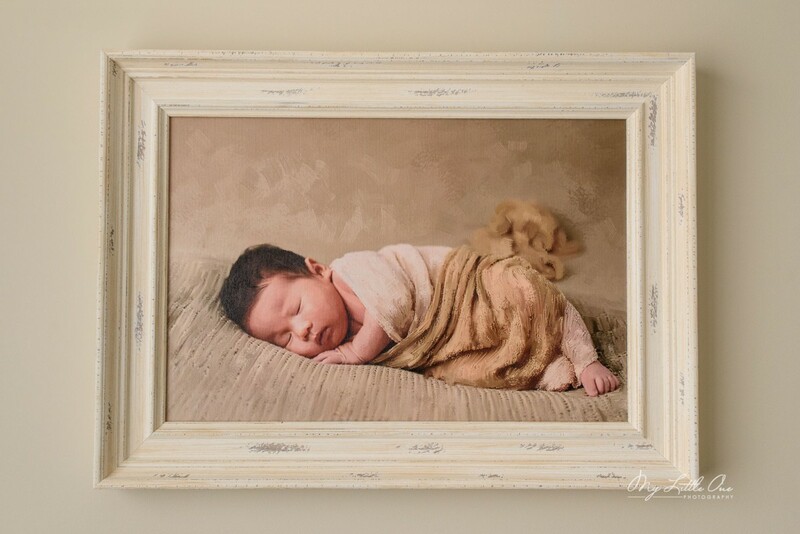 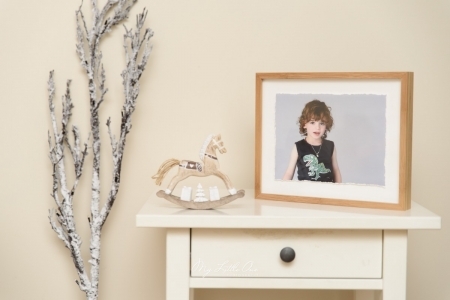 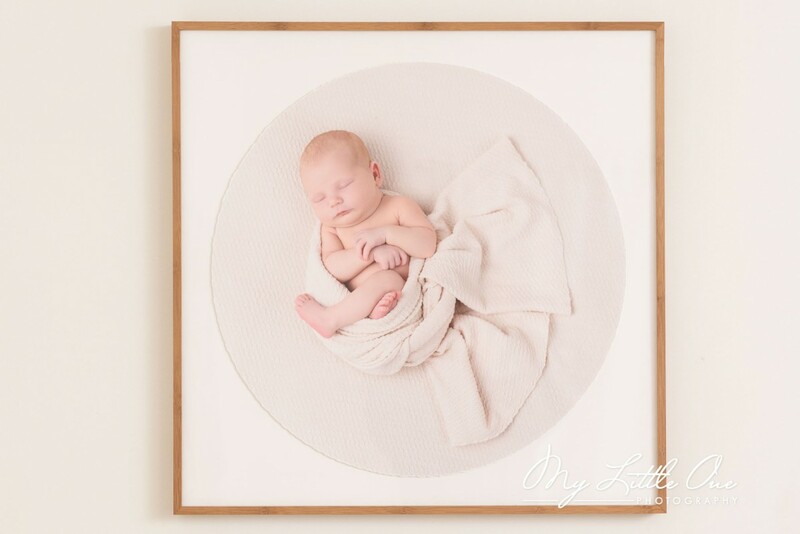 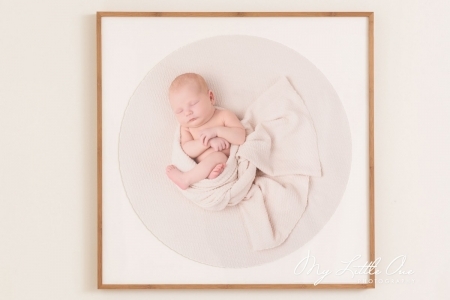 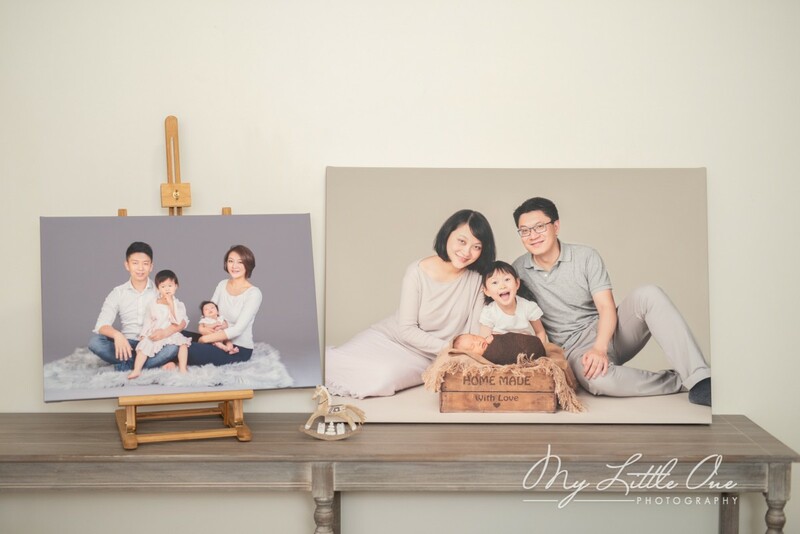 Your image is professionally printed on high-quality, museum-grade canvas, coated and then stretched around a premium acid-free frame made ready-to-hang. 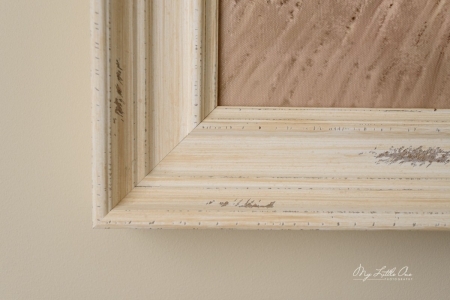 You won’t see any gloss on our canvas, but only the image itself. 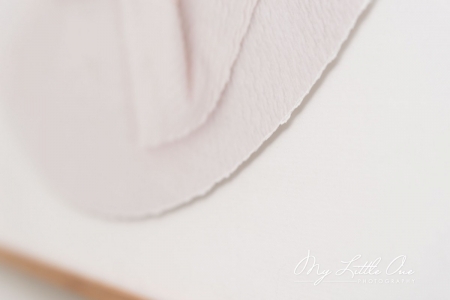 It’s coated by the eco material which is safe for your kids. Hand paint the canvas based on the photo you choose.